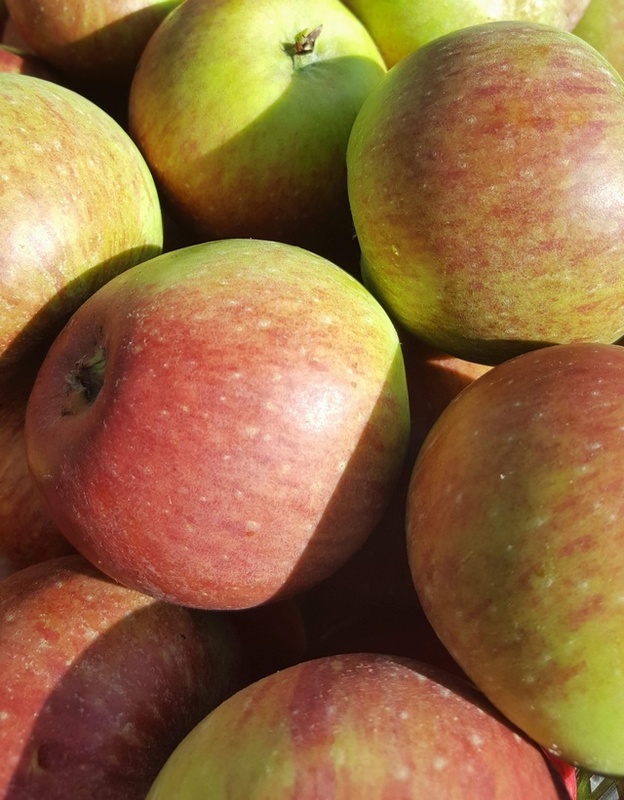 Fillabarrel - Cider Apple Tree £12.75 - Cider Apples - Bittersweet Apple Trees and Fruit Trees For Sale. Buy at competitive prices with wholesale discounts. A late 19th century apple from south east Somerset, Fillabarrel makes a mild bittersweet cider, full bodied and with good astringency. It carries attractive fruit that matures mid to late October and crops can be heavy, though Fillabarrel often becomes biennial in its bearing. As an early flowering variety it is best planted in a frost-free spot.